Sertoma Club of Bradenton presented scholarships to two State College of Florida, Manatee-Sarasota (SCF) students. The scholarship committee for the Sertoma Club participated in scholarship essay reading in August and was impressed with the need for scholarships at SCF. As a result, the club gave a total of $7,000. 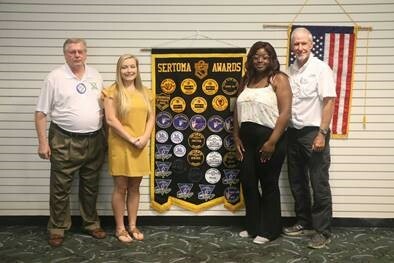 Brooke Jones and Yavonne Bain thanked the Sertoma Club during a luncheon Oct. 24 where they were presented with the scholarships. Jones, a full-time student, works at Publix 20 hours a week while studying to earn an Associate in Arts (A.A.) degree. She is a first-generation college student and has worked at Publix since she was 14-years-old. She plans to apply to the nursing program. Bain, who works full-time at NEUROInternational and is working toward her AA degree, also plans to apply to the nursing program. NEUROInternational works with clients who have sustained brain injuries. Bain went to work with them to gain experience in the health care industry. 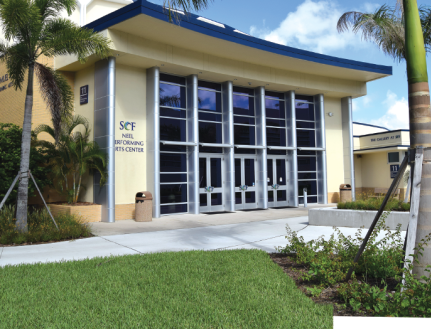 Sertoma, which also awards academic and community achievement scholarships to students graduating from Manatee County public schools, awarded the SCF students $3,500 each. This year, more than 2,400 SCF students submitted scholarship applications. The Foundation awarded 1,151 scholarships totaling $1.63 million. 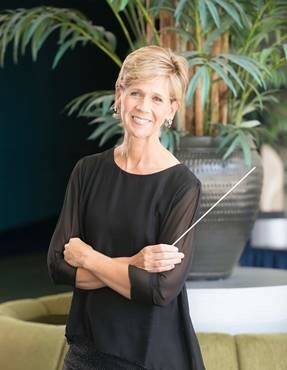 For more information, contact Allison Nash at NashA@SCF.edu or 941-752-5390.